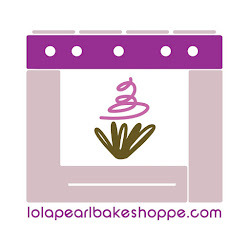 Lola Pearl Bake Shoppe: Spotlight On: Chocolate-Covered Strawberry Cupcakes! Spotlight On: Chocolate-Covered Strawberry Cupcakes! 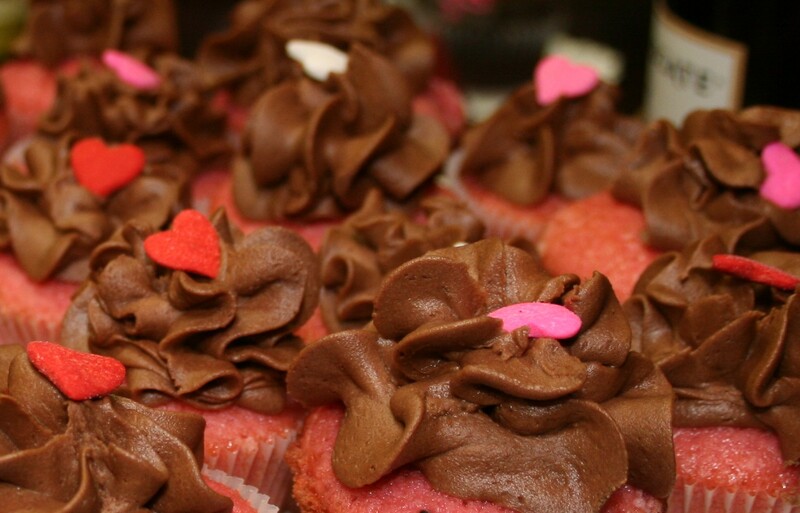 DIY RECIPE: Cookies for your Valentine!